We are almost three months underway into 2016 and trends are shaping up to be a good year for graphic design. But two designers decided to take a step back and look at last year’s graphic design in the realm of album covers. Marcos Rodriguez and Zé Felipe collected last year’s visually memorable album covers and created a continuous collage spectrum based on each cover’s dominant colors. Entitled Album Colors Of The Year, the site gives an insight on the state of graphic design in the past year, giving a detailed, eyegasmic tour of the music industry. Covers start from the pinkish tinge towards red, yellow, green, blue and finally ending into black and white. Marcos and Zé included the hex code for the dominant color in each album. If you’re looking for good music with great album covers, this site might just introduce you to just that. They even created a Spotify playlist that includes one song from each album. 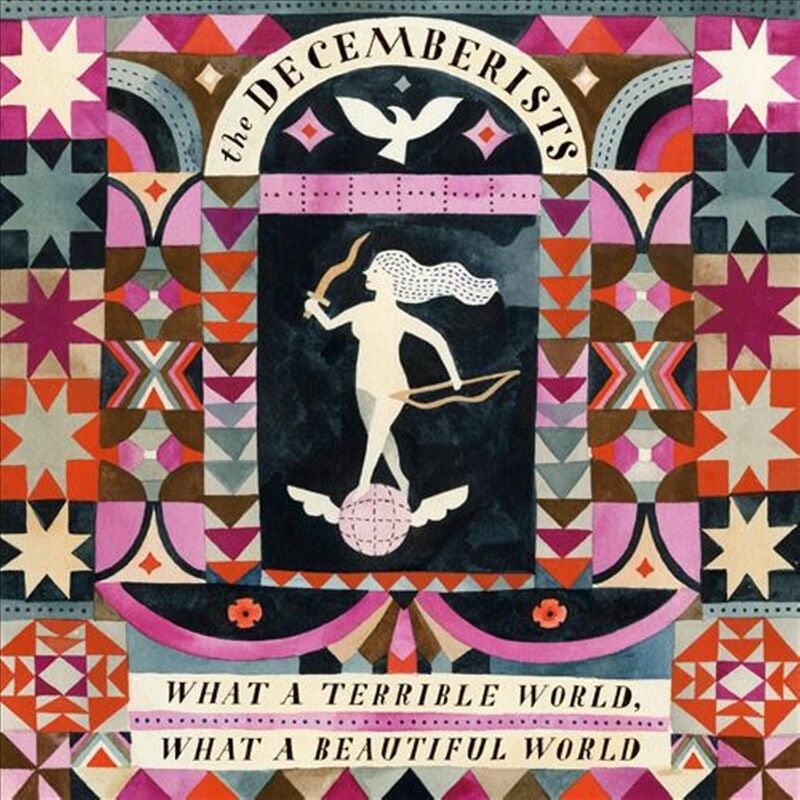 I, for one, am happy that my favorite band’s album, What a Terrible World, What a Beautiful World, is included. You can check out the rest of the albums here. Which album in the list has the best design? Comment your pick below!